Five Star clients can experience some of the finest views in Ireland from this Luxury Cottage idyllically situated right on Roundstone Quay. 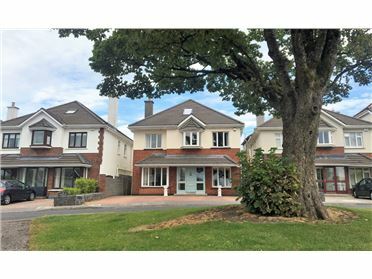 This exclusive self-catering property enjoys a privileged location in one of Ireland's most sought after holiday destinations. The ever changing views from the living room and bedrooms have been described as 'the best views in Ireland'. The cottage is on the pier in the heart of the fishing village of Roundstone in the Connemara region, an area famous worldwide for its picturesque views, award-winning restaurants, fishing, walking and breathtaking beaches.